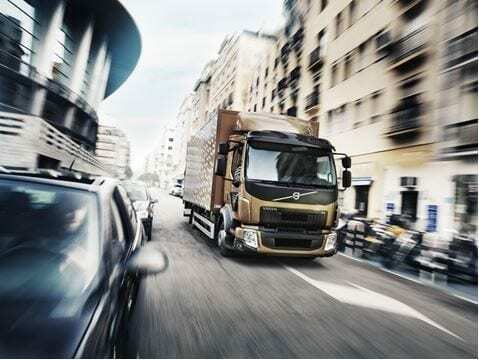 Volvo Trucks launches in spring 2014 Euro 6 engines of 240 and 320 hp for driving with RME, a biodiesel. The two engines, D5K240 and D8K320, is approved for RME (biodiesel) in accordance with the Euro 6 standards and are available for Volvo Trucks’ new Volvo FH and Volvo FL. The extensive work to develop engines for the new emission requirements, RME adjustment led to the development of new software, a new fuel quality sensor and a control unit for after-treatment. – There is a customer demand that we want to meet. We also follow the development of synthetic diesel with great interest, says Christina Eriksson, Head of Alternative Fuels at Volvo Trucks. RME, which is a type biodiesel is produced through a transesterification of rapeseed oil.